How Would Be The Celebration of New Year’s Eve 2014? As the month of December approaches towards its end, then it is time to celebrate the record-breaking New Year celebration in the capital of England. 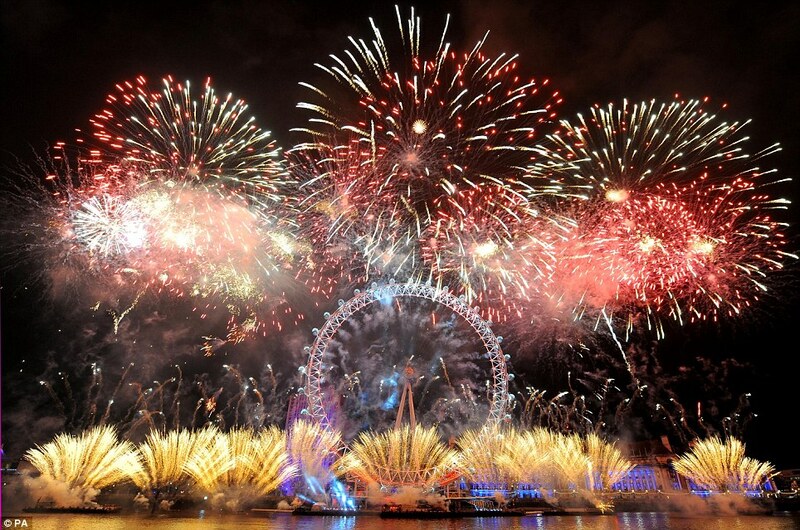 As there are, numerous spots where you can see live fireworks celebration in different areas of London. Whether you are at Opera House, or in any famous Landmark of London, you will experience the never before night of your life. 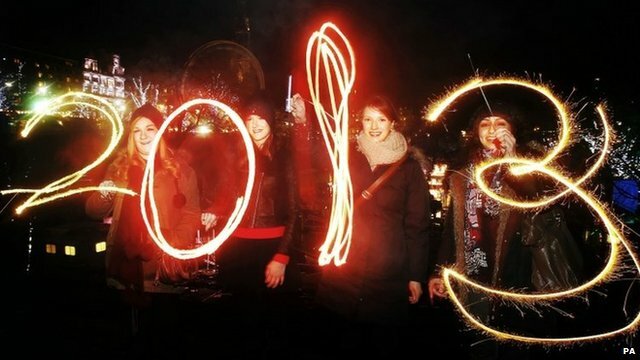 As the people of London came to live specially in the New Years Eve, So if you are in London, do not miss the chance to go out and have some FUN! 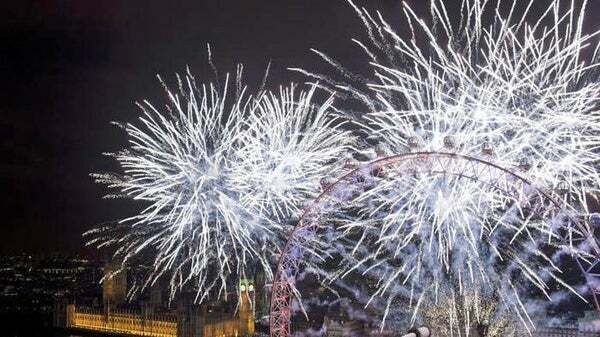 For some of the greatest fireworks, which are going to, held around the EDF London Eye and its surrounding areas. 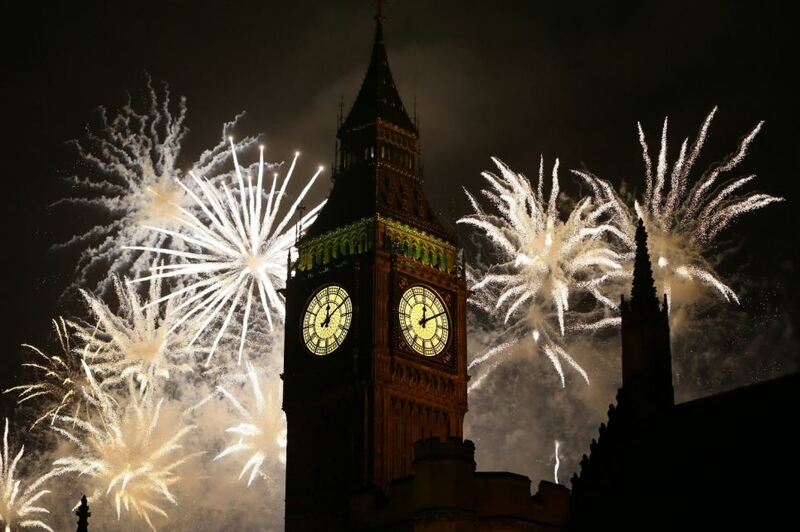 There will be large crowd who will be witnessing the grand fireworks at the bank of Thames, as the clock on the Shell tower strikes 12:00, there will be around 12,000 fireworks, which produces around 50,000 projectiles launched from the three fireworks barges near the Thames River. So do not miss the grand chance to have some real fun and witness London like never before, Post fireworks, London will launch the festivities of music mix followed by LIVE DJ Performance. To enjoy these moments, You are warmly welcome to our Serviced apartments in london UK , where you can enjoy all of the great moments which are going to be held in London, like New Year and Christmas. Previous:Things to do in London at Christmas Eve!